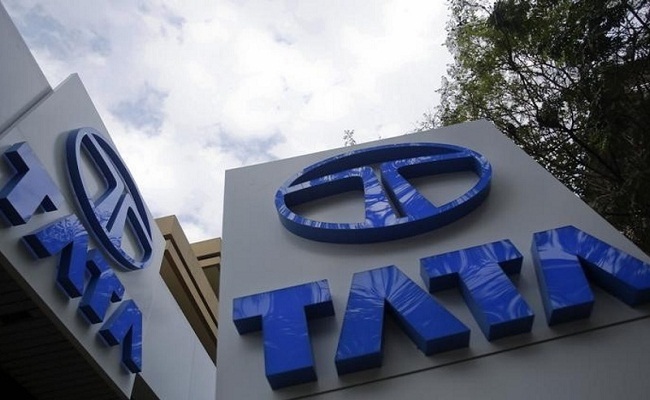 Tata Motors today said it is focusing on cargo vehicles, including tippers, even as the medium and heavy commercial segment grew by just 3% in April-August. The company is focusing on both cargo and tippers. Cargo, which is two-thirds of the industry, had “actually degrown” while the tippers segment has grown by 40%. Talking about the industry, he said around 80,000 units was sold in April-August, of which 19,000 were tippers. Asked about the company’s performance, he said Tata Motors saw a flat growth during April-August and sold around 43,000 units. It has also launched its new SIGNA range of medium and HCVs, which will be shortly, be available across Haryana, Himachal Pradesh and Punjab. An initiative for trucking customers and their families, a 2-day truck world expo is being held, offering Tata Motors and its partners communicative and promotional opportunities about its products and solutions, “all under one roof” – a first-of-its-kind comprehensive purchase experience by a commercial vehicle brand, he said.